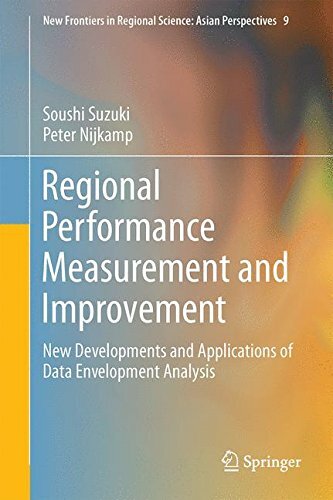 9789811002410 | Springer Verlag, December 4, 2016, cover price $99.00 | About this edition: This is the first book to fully introduce a newly developed distance friction minimization (DFM) model, which is one of the new efficiency improvement projection approaches in data envelopment analysis (DEA). 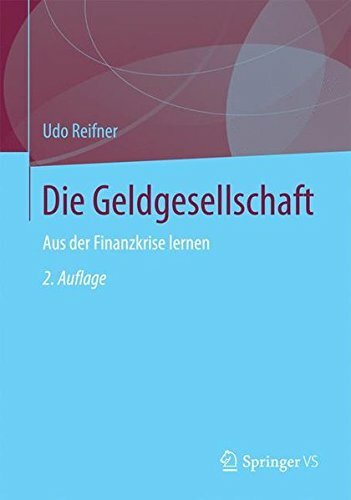 9783531186269 | 2 edition (Springer Verlag, April 10, 2017), cover price $39.95 | About this edition: Was ist das Finanzsystem? 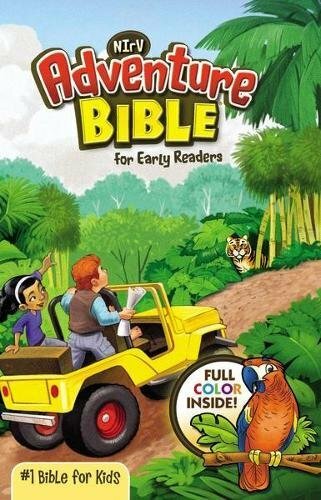 9783531170770 | Vs Verlag Fur Sozialwissenschaften, January 14, 2010, cover price $49.99 | About this edition: Was ist das Finanzsystem? 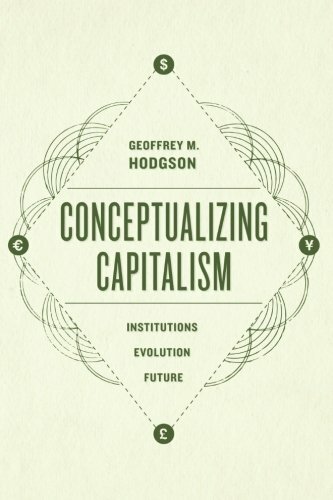 9781138790384 | Routledge, March 8, 2017, cover price $160.00 | About this edition: New Institutional Economics is increasingly involved in questioning the basic assumptions of economic theory but rather than being a homogenous field it encompasses a particularly broad domain of theories which vary in approach, research object, and methodology. 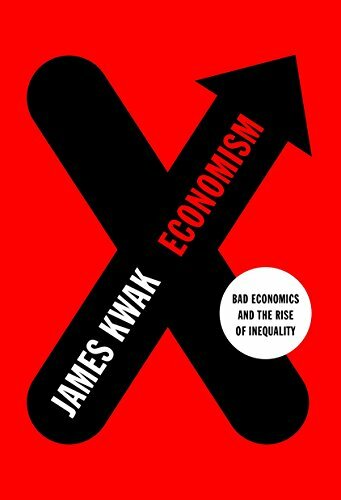 9781138944121 | Routledge, February 8, 2017, cover price $160.00 | About this edition: Recently, the issue of inequality has regained attention in the economic and political debate. 9780810134072 | Northwestern Univ Pr, January 15, 2017, cover price $99.95 | About this edition: Alarming environmental degradation makes ever more urgent the reconciliation of political economy and sustainability. 9780810134065 | Reprint edition (Northwestern Univ Pr, January 15, 2017), cover price $34.95 | About this edition: Alarming environmental degradation makes ever more urgent the reconciliation of political economy and sustainability. 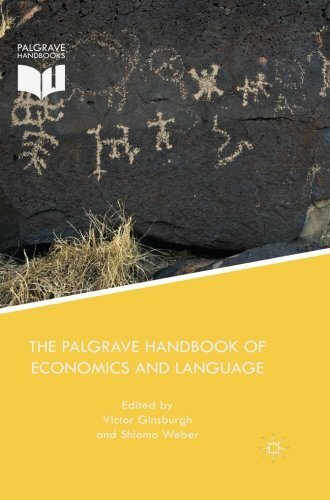 9781349673070 | Palgrave Macmillan, February 11, 2017, cover price $99.99 | About this edition: Do the languages people speak influence their economic decisions and social behavior in multilingual societies? 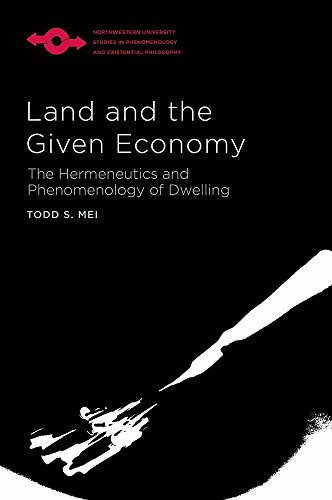 9781101871195 | Pantheon Books, January 10, 2017, cover price $25.95 | About this edition: Here is a bracing deconstruction of the framework for understanding the world that is learned as gospel in Economics 101, regardless of its imaginary assumptions and misleading half-truths. 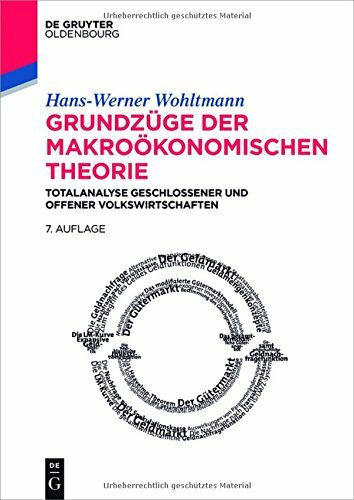 9783110486889 | 2 edition (De Gruyter Oldenbourg, January 1, 2017), cover price $70.00 | About this edition: This study provides a comparative presentation of four major neoliberal philosophers (Walter Eucken, Friedrich August von Hayek, Ludwig von Mises, Wilhelm RÃ¶pke), acquainting the reader with the diverse range and changing course of their thinking. 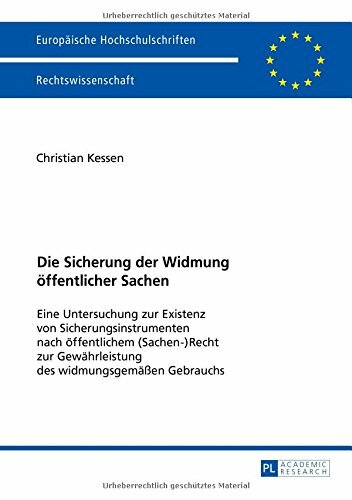 9783631671160 | Peter Lang Pub Inc, December 15, 2015, cover price $66.95 | About this edition: Ausgangspunkt dieses Buches ist die seit Jahrzehnten im Ã¶ffentlichen Sachenrecht umstrittene Frage, ob eine Widmung dingliche Rechtsfolgen auslÃ¶st. 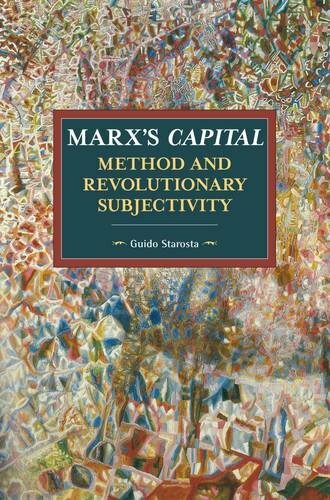 9789004306479 | Brill Academic Pub, December 4, 2015, cover price $163.00 | About this edition: In Marx´s Capital, Method and Revolutionary Subjectivity, Guido Starosta develops a materialist inquiry into the social and historical determinations of revolutionary subjectivity. 9781608467020 | Reprint edition (Haymarket Books, December 13, 2016), cover price $28.00 | About this edition: Through a methodologically-minded reconstruction of the Marxian critique of political economy this study shows that the outcome of the historical movement of the objectified form of social mediation, which has turned into the very alienated subject of social life (i. 9780822363897 | Duke Univ Pr, November 30, 2016, cover price $59.95 | About this edition: A supplement to History of Political Economy Economists and psychologists share an interest in explaining how people make the choices that they do. 9780691146027 | Princeton Univ Pr, November 29, 2016, cover price $45.00 | About this edition: Technology Differences over Space and Time looks at how countries use their productive resources―such as workers, skills, equipment and structures, and natural resources. 9780198715535 | Oxford Univ Pr, November 25, 2016, cover price $50.00 | About this edition: This is the first definitive introduction to behavioral economics aimed at advanced undergraduate and postgraduate students. 9781138759442 | Routledge, November 8, 2016, cover price $208.33 | About this edition: Ragnar Frisch was one of the most important economists of the twentieth century, responsible for defining econometrics and brought the terms ‘macro-’ and ‘micro-economics’ into the vocabulary of economists. 9781138759459 | Routledge, November 8, 2016, cover price $208.33 | About this edition: Ragnar Frisch was one of the most important economists of the twentieth century, responsible for defining econometrics and brought the terms ‘macro-’ and ‘micro-economics’ into the vocabulary of economists. 9781138759466 | Routledge, November 8, 2016, cover price $208.33 | About this edition: Ragnar Frisch was one of the most important economists of the twentieth century, responsible for defining econometrics and brought the terms âmacro-â and âmicro-economicsâ into the vocabulary of economists. 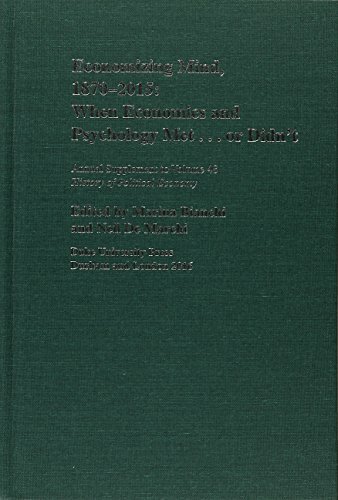 9781848935174 | Routledge, November 1, 2015, cover price $690.00 | About this edition: Ragnar Frisch was one of the most important economists of the twentieth century, responsible for defining econometrics and brought the terms âmacro-â and âmicro-economicsâ into the vocabulary of economists. 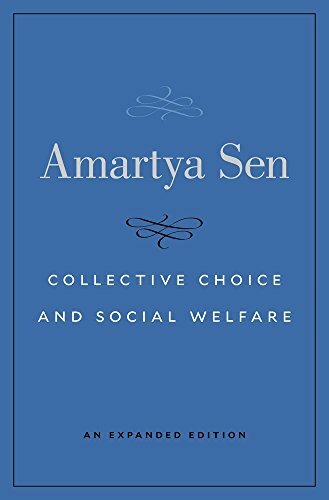 9780674971608 | Expanded edition (Harvard Univ Pr, January 9, 2017), cover price $35.00 | About this edition: “Can the values which individual members of society attach to different alternatives be aggregated into values for society as a whole, in a way that is both fair and theoretically sound? 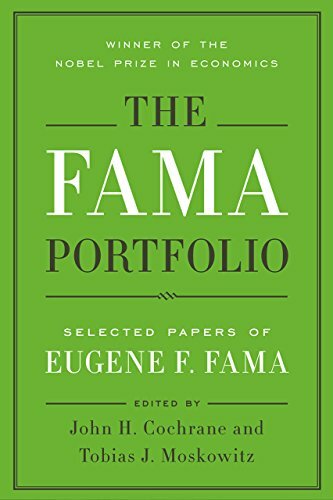 9780226426846 | Univ of Chicago Pr, November 4, 2016, cover price $110.00 | About this edition: Few scholars have been as influential in finance and economics as University of Chicago professor Eugene F.
9780691172910 | Princeton Univ Pr, November 1, 2016, cover price $35.00 | About this edition: In this book, acclaimed economist Herbert Gintis ranges widely across many fields―including economics, psychology, anthropology, sociology, moral philosophy, and biology―to provide a rigorous transdisciplinary explanation of some fundamental characteristics of human societies and social behavior. 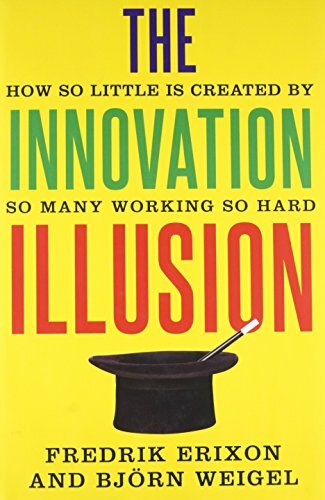 9780300217407 | Yale Univ Pr, November 22, 2016, cover price $30.00 | About this edition: Timely, compelling, and certain to be controversial—a deeply researched study that reveals how companies and policy makers are hindering innovation-led growth Conventional wisdom holds that Western economies are on the threshold of fast-and-furious technological development. 9780226168005 | Univ of Chicago Pr, September 22, 2015, cover price $55.00 | About this edition: A few centuries ago, capitalism set in motion an explosion of economic productivity. 9780226419695 | Reprint edition (Univ of Chicago Pr, October 3, 2016), cover price $18.00 | About this edition: A few centuries ago, capitalism set in motion an explosion of economic productivity. 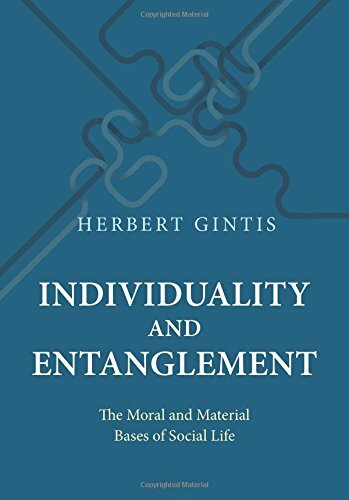 9781138938977 | Routledge, October 17, 2016, cover price $160.00 | About this edition: Nearly two hundred years have passed since the birth of Karl Marx and continuing to this day the influence of his economic views, insights and theories can still be felt.